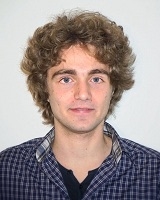 I’m a Ph.D. student at University of Montreal, where I investigate the integration of deep learning models with reinforcement learning methods – research which now falls under the umbrella term « Deep Reinforcement Learning ». 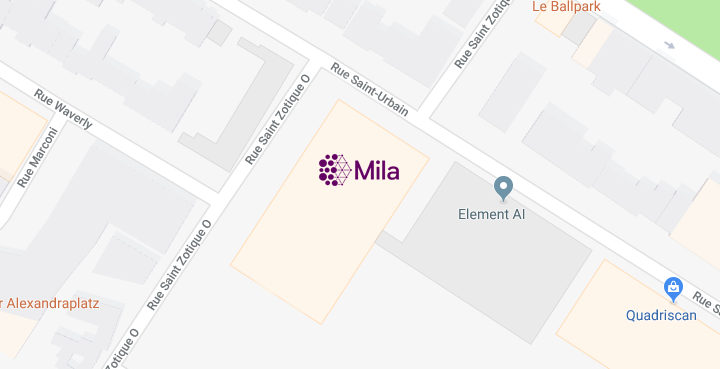 In particular, my current research at MILA focuses on dialogue and question answering systems. I’m jointly supervised by Aaron Courville and Yoshua Bengio, and I collaborate extensively with Joelle Pineau at McGill University. Before starting my PhD, I obtained my master degree MSc. Machine Learning in 2014 from University College of London. Prior to that, I studied theoretical (pure) mathematics and statistics at the University of Copenhagen. Generating Factoid Questions With Recurrent Neural Networks: The 30M Factoid Question-Answer Corpus. Chia-Wei Liu, Ryan Lowe, Iulian V. Serban, Michael Noseworthy, Laurent Charlin, Joelle Pineau. Under review for ACL 2016. How NOT To Evaluate Your Dialogue System: An Empirical Study of Unsupervised Evaluation Metrics for Dialogue Response Generation. Iulian Vlad Serban, Alberto García-Durán, Caglar Gulcehre, Sungjin Ahn, Sarath Chandar, Aaron Courville, Yoshua Bengio. Under review for ACL 2016. Building End-To-End Dialogue Systems Using Generative Hierarchical Neural Network Models. Iulian V. Serban, Alessandro Sordoni, Yoshua Bengio, Aaron Courville, Joelle Pineau. AAAI 2016. The Ubuntu Dialogue Corpus: A Large Dataset for Research in Unstructured Multi-Turn Dialogue Systems. Ryan Lowe, Nissan Pow, Iulian Serban, Joelle Pineau. SIGDIAL 2015. I’m happy to co-supervise and collaborate with undergraduate students. Motivated students with a strong record in computer science, mathematics or statistics are very welcome to contact me.